Tata Motors has been up promoting it's new brand name TAMO for premium cars. 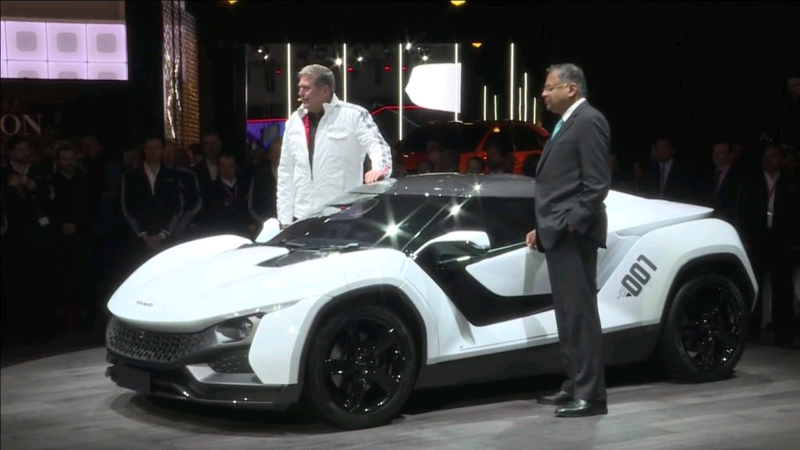 Tata Motors unveiled the look for their first sports Car, TAMO Racemo Coupe at the ongoing Geneva Motor show. The aggressive looking sports coupe sports fairly aggressive styling and is expected to come out to India by mid-2018. The Tata Racemo sports coupe is expected to roll out at a starting ex-showroom cost of INR 25 lakhs. It is powered by a 1198 cc turbo-charged revotron engine which is expected to generate a maximum power of 190 HP @ 6500 rpm and produce a maximum torque of 210 Nm @ 2500 rpm. The engine is mated to a 6 speed AMT transmission. The company will also launch a track based version of the car with Racemo+ in the future. The coupe will also be equipped with connected car technology from Microsoft. However be the budget, the interiors of the car give a very suave race car appeal. It looks like a prmeium sports car and Tata is sure back in the Indian market with an agenda. 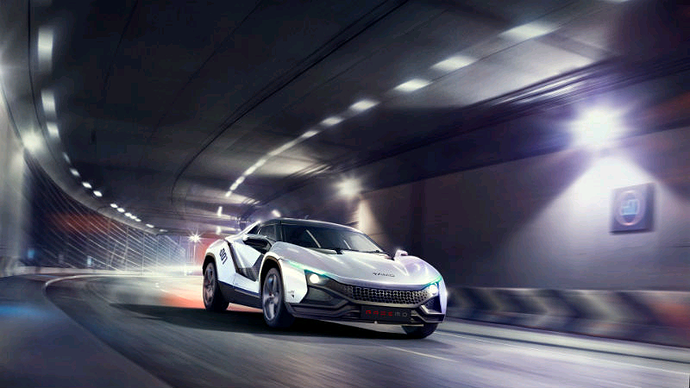 The only sports car India has ever produced is the DC Avanti with 2.0 litre engine. The revealation comes after Tata Motors teased the concept model for the C-Cube hatchback under the same brand name Tamo. This will be Tata's atempt to get into a premium market space after the success of Tata Tiago. 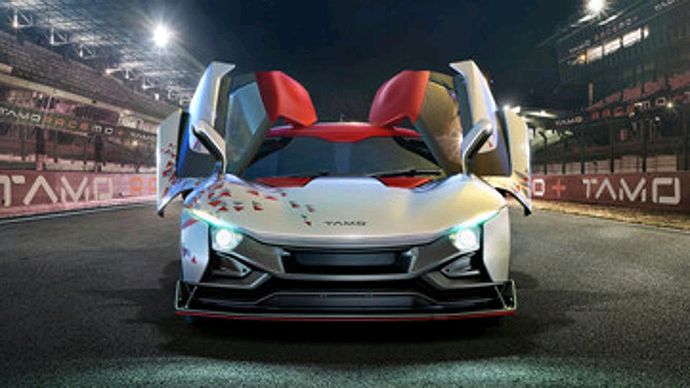 Racemo is a 2 seater car and will be pitched at a niche segment.